Looking for specialised training on how to use EO/GI data? Stay tuned for our courses catalogue. EO4GEO support teachers on designing a curricula based on real market needs. Check out our open tools. EO4GEO is an Erasmus+ Sector Skills Alliance gathering 26 partners from 12 countries from academia, private and public sector active in the education/training and space/geospatial sectors. The space/geospatial sector is of strategic importance since it already provides support to many European, national and sub-national policy domains. However, data and services are still used in a sub-optimal way. Especially the uptake of existing data and services and their integration in added value services for government, business and citizens could be improved a lot. Several studies have revealed that the lack of specialized technical and scientific skills impedes this uptake by private companies and other actors. Moreover there is also a gap between the offerings of academic and of vocational education and training at both universities and private companies, and what is needed to make this uptake happen fluently. EO4GEO aims to help bridging the skills gap in the space/geospatial sector by creating a strong alliance of players from the sector/community. Our main objective is to reinforce the existing EO/GI training and education ecosystem and fostering the uptake and integration of space/geospatial data and services in end-user applications. 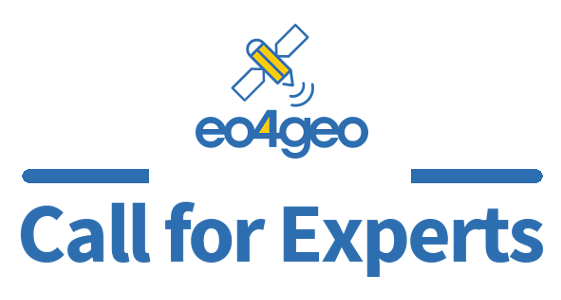 EO4GEO will define a long-term and sustainable strategy to fill the gap between supply of and demand for space/geospatial education and training taking into account the current and expected technological and non-technological developments in the space/geospatial and related sectors. EO4GEO will work in an multi- and interdisciplinary way and apply innovative solutions for its education and training actions including: case based and collaborative learning scenarios; learning-while-doing in a living lab environment; on-the-job training; the co-creation of knowledge, skills and competencies; etc. Creation and maintenance of an ontology-based Body of Knowledge for the space/geospatial sector based on previous efforts. Design and development of a series of curricula and a rich portfolio of training modules directly usable in the context of Copernicus and other relevant programmes. Development of a dynamic collaborative platform with associated open tools. Conduct a series of training actions for a selected set of scenario’s in three sub-sectors – integrated applications, smart cities and climate change to test and validate the approach. EO4GEO will be at the ESA Living Planet Symposium 2019! 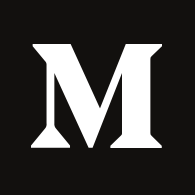 These conferences are among the biggest Earth Observation events in the world: this year, the event will be held in Milan on 13-17 May 2019 at MiCo – Milano Congressi and will also focus on Earth Observation’s role in creating a resilient society, able to reply to forthcoming environmental challenges.